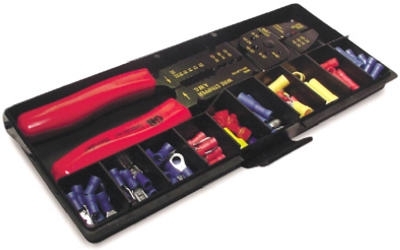 Terminal & Crimping Tool Kit, Insulated, 100-Pc. 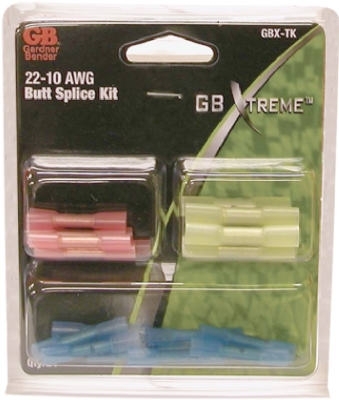 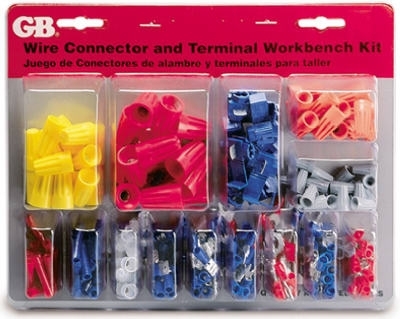 Terminal & Connector Kit, Assorted, 175-Pc. 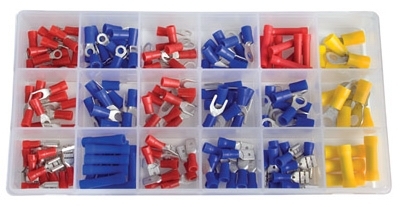 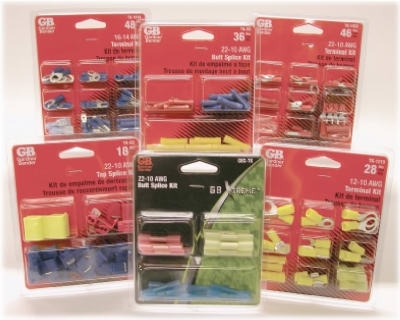 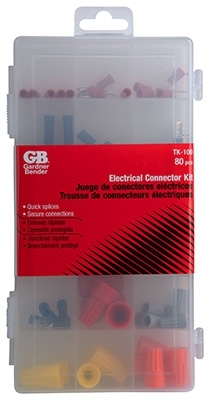 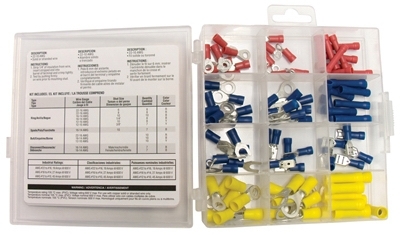 Wire Connector & Terminal Assortment, 80-Pc. 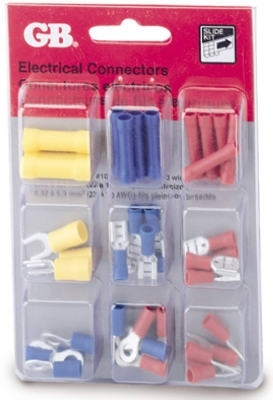 Crimp-On Terminal Connector Assortment, Insulated, 40-Pc.